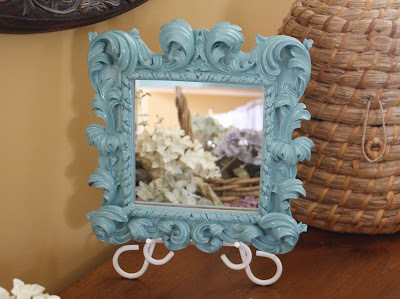 Today I am posting about a variety of mirrors that I found at thrift stores. 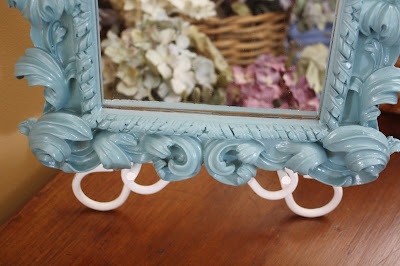 For the first mirror I painted it blue and then sprayed a glossy sealant on to seal the paint. This shot gives a better view of the glossy finish. 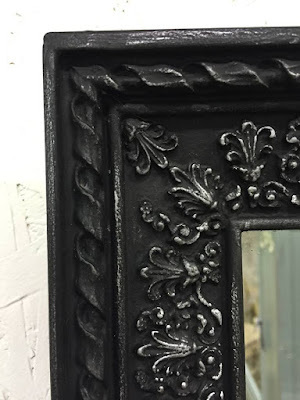 Chalk paint with a glossy finish. The second mirror was painted in Aubusson Blue. Here's a shot of the Aubusson Blue mirror in my booth. The walls in the booth are stark white and we're not permitted to paint, so the blue really adds some color! Available at the Lebanon Peddler's Mall! The third mirror also had a gold finish. 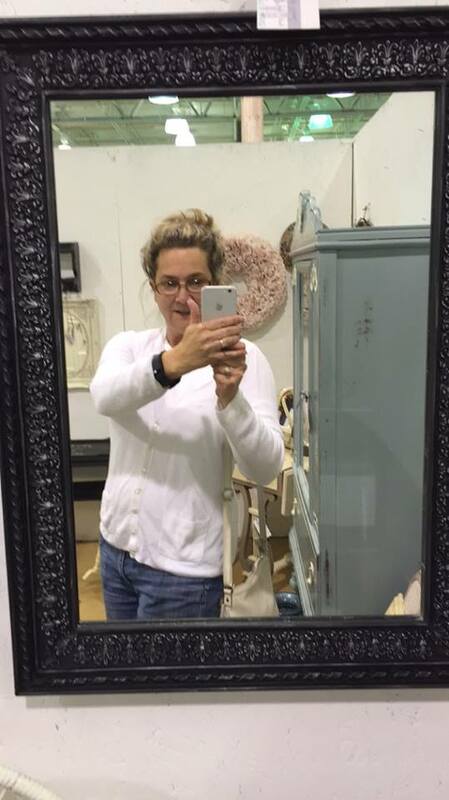 It is a small rectangular mirror with a beveled edge. I forgot to take a before photo, but it also had a gold finish. I painted the mirror in Graphite and then lightly distressed the paint to reveal some of the gold. I sealed the frame with soft clear wax. Here's a closer view of the details. 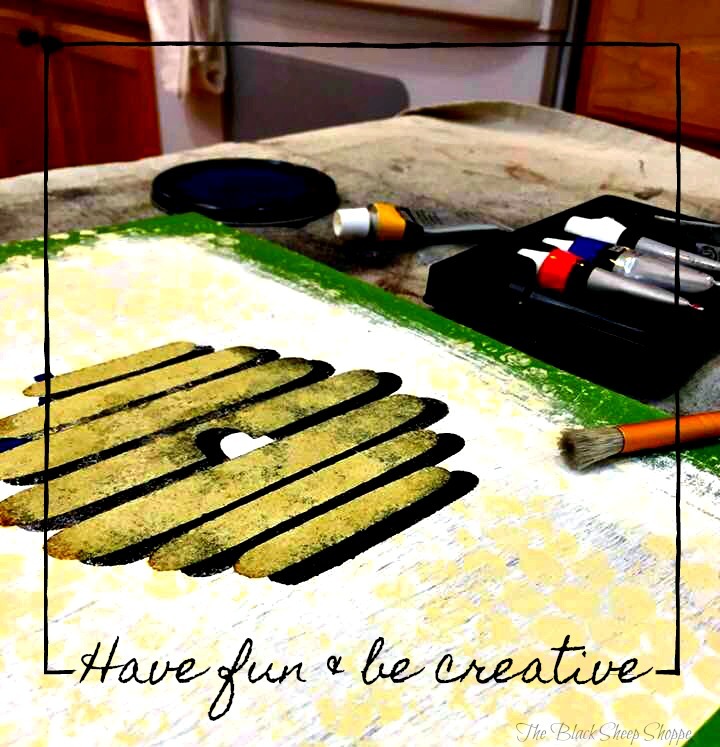 Light distressing reveals some of the gold beneath. 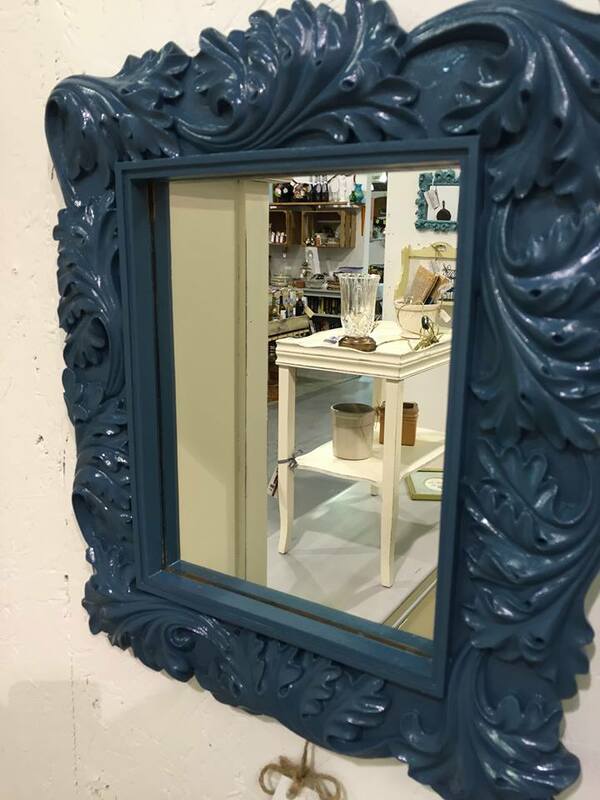 The fourth mirror I worked on is larger and also had some lovely detailing. The original finish was black with gold highlights. I liked the dark color but wanted to highlight the details in a different color. Mirror #4: Before - black with gold highlights. 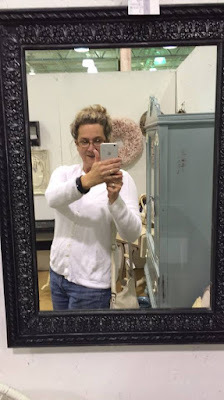 I painted this mirror in Graphite and dry brushed white onto the details and sealed it with soft clear wax. I had a hard time getting the right lighting to take a photo of the "after" at my house, so I snapped a shot with my phone at my booth. Please ignore the lady in the reflection, ha ha. 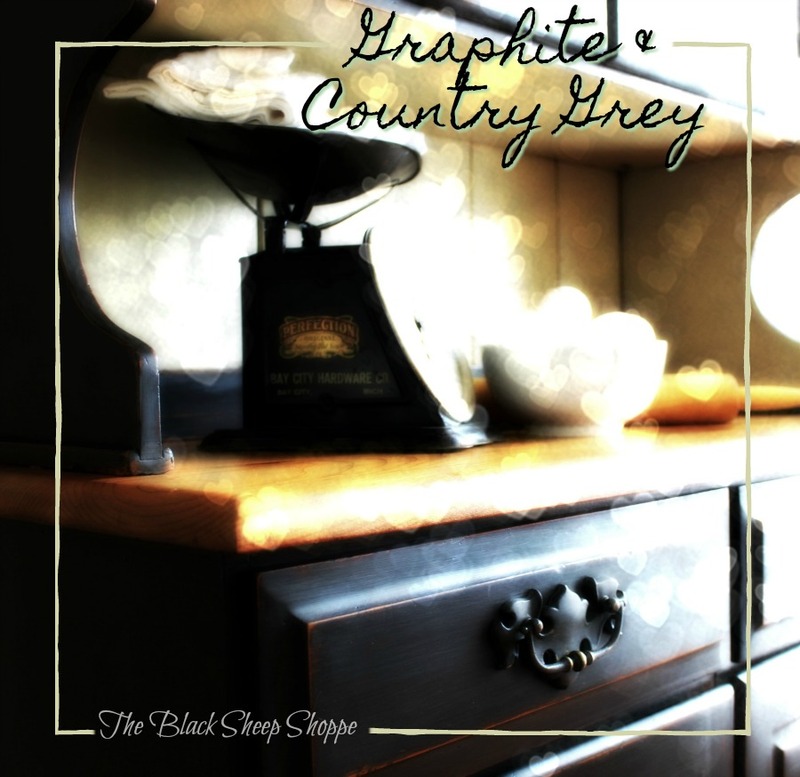 Graphite with highlights dry brushed in Old White. So there you have it. Four mirrors given new looks with chalk paint. So easy!